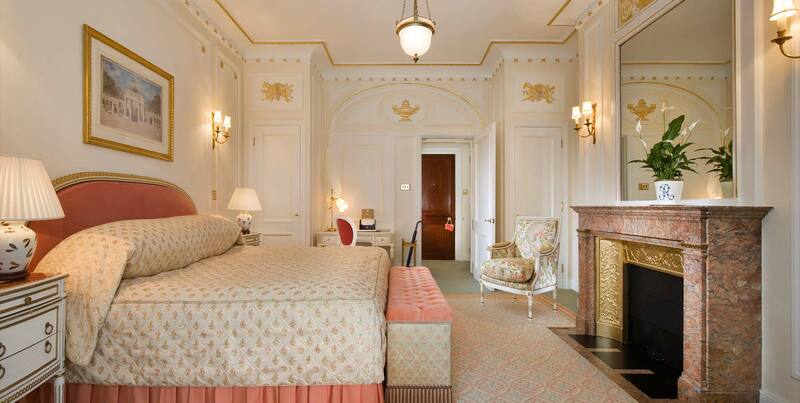 Generously proportioned with 260sq ft (24m2) of comfortable living space and marvellous marble en suites, Superior Kings are the most popular rooms at The Ritz. 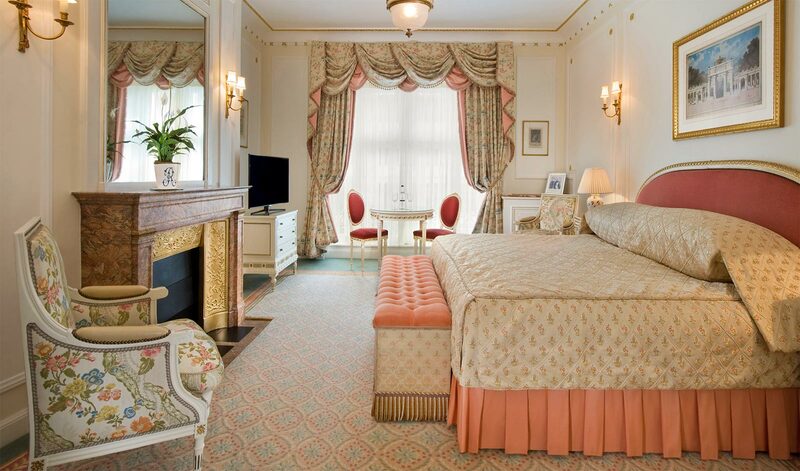 Guests can choose between a king size bed or twin for the perfect night’s sleep in our luxury hotel in Piccadilly. To book a Superior King room please telephone Reservations on: +44 (0) 20 7300 2222, email an enquiry or use the Book Now button below.